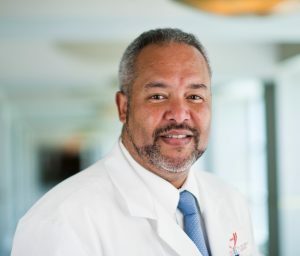 The SHPEP National Alumni Advisory Board, comprised of former scholars of the Minority Medical Education Program (MMEP), the Summer Medical Education Program (SMEP), and the Summer Medical and Dental Education Program (SMDEP), has established the Rubens J. Pamies, M.D., Opportunity Fund. 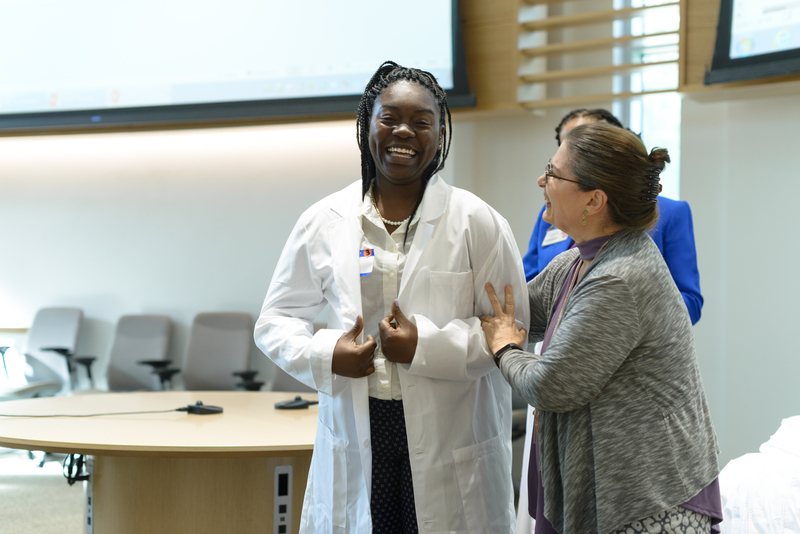 Dr. Pamies’ work to eradicate health disparties, and his service as a mentor and role model for many who participated in the program, embodies the rich history of the program. 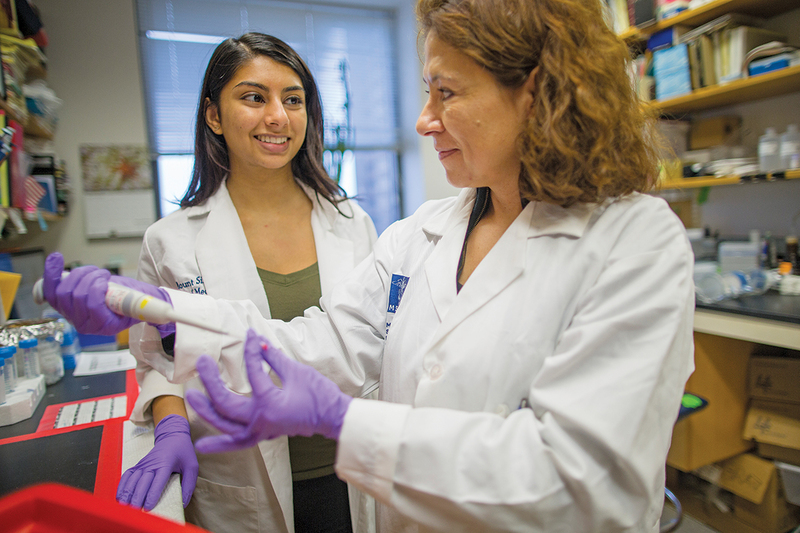 The scholarship fund serves as an expression of the alumni’s gratitude for his contribution to the success of underrepresented students within the health professions. 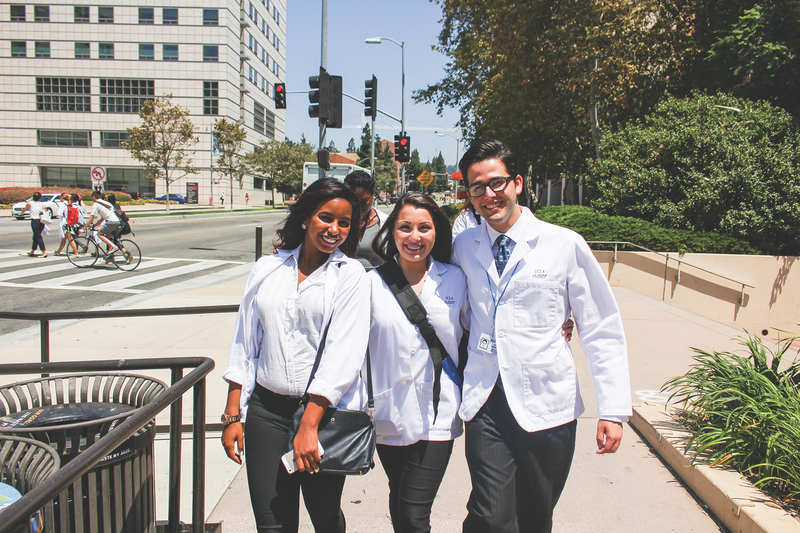 For a quarter of a century, SHPEP has successfully empowered underrepresented and economically disadvantaged students to realize their dreams as successful healthcare professionals. With a rich history of success and achievement and a significant alumni pool, the SHPEP National Alumni Advisory Board members feel strongly that this scholarship fund will provide an opportunity to give back to the program and contribute to the career and professional development of other alumni members. Your support of this scholarship fund plays an important role in providing financial assistance to alumni who are applying to professional or graduate school. 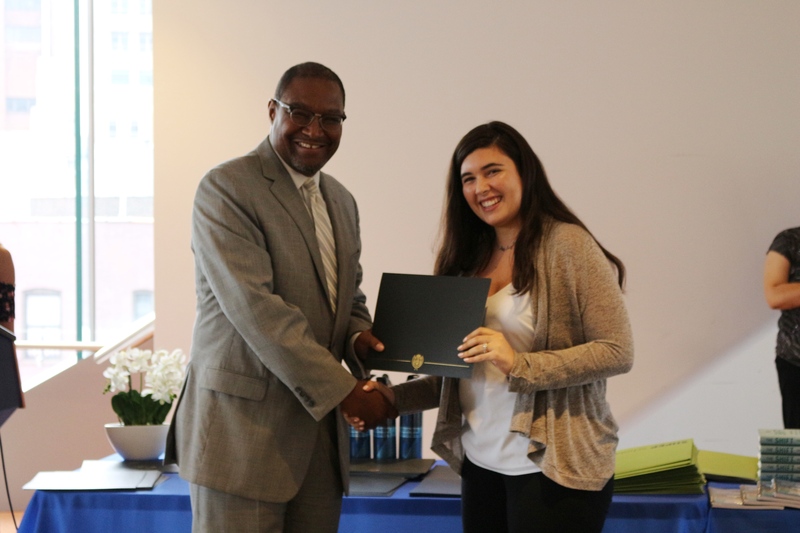 Scholarship award recipients can use the funds for application fees associated with the cost of applying to professional and graduate schools, admission test preparation courses or travel for interviews or professional development related conferences. Join forces with the alumni board with your kind donation and support of aspiring health professionals from SHPEP and former scholars of MMEP, SMEP, and SMDEP. 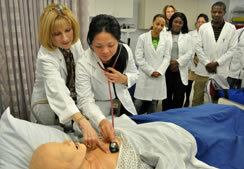 Every dollar given is another door of opportunity opened for a future healthcare professional. The scholarship fund was named after the late Dr. Rubens J. Pamies to honor his work. For decades, he served as a mentor and role model for many SMEP and SMDEP scholars. His tireless efforts helped to widen the pipeline for underrepresented minorities seeking to enter healthcare professions. 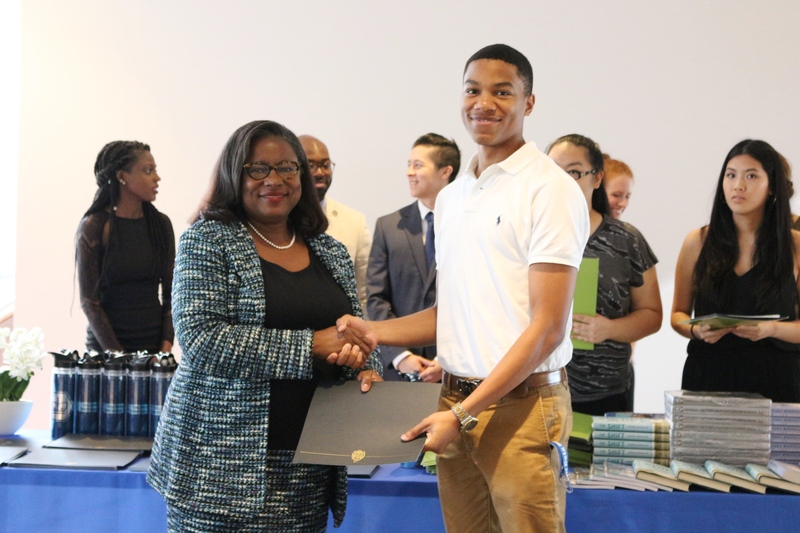 Your support of this fund is truly appreciated and will go a long way toward providing financial assistance to deserving students who have demonstrated financial need. It may be possible for you to double or triple your impact if your company has a matching gift program. Please check with your human resource department to see if they match tax-deductible gifts. The Rubens J. Pamies, M.D., Opportunity Fund is a 501(c)(3). Your donation is 100% tax-deductible.